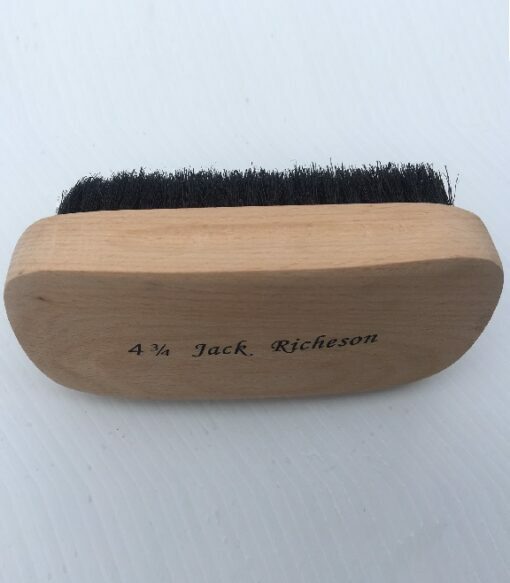 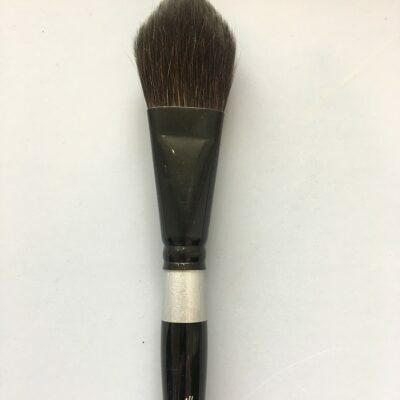 Buffing Brush by Jack Richeson 4 3/4"
This buffing brush is used by professionals to give waxed surfaces that perfect finished look. 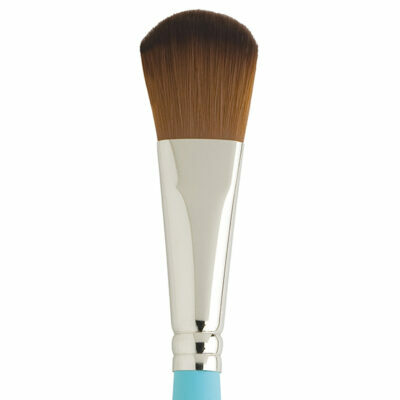 It is made of synthetic fibers. 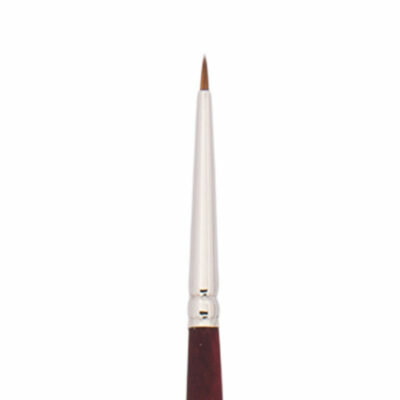 It buffs and finishes your project easily and with little effort.